Rethera komarovi inhabits dry and hot rocky slopes, gorges and similar places in mountain ranges between 600 and 1700m asl. Rethera komarovi occurs most often in one generation between mid-April and June or July (higher mountains only). The larva feeds between May and July or August mostly on plants on rocks or open soil. In Europe, Rethera komarovi is endangered by destruction of habitats (e.g. construction of streets), but also by busch and woodland encroachment. 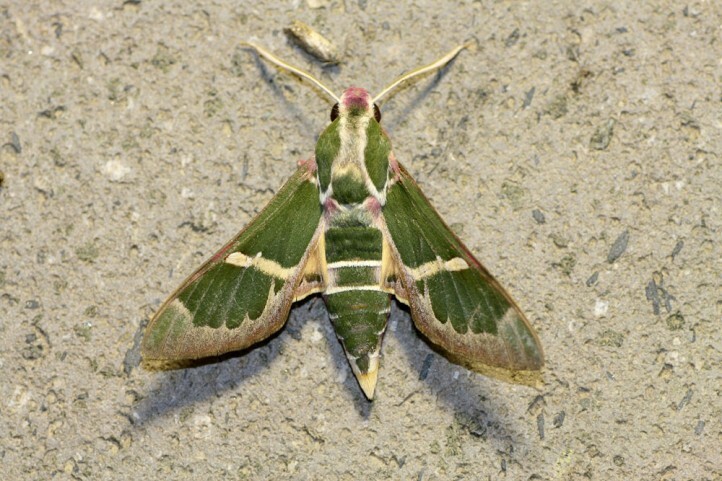 In Europe, Rethera komarovi occurs only in the southern Balkans (e.g. N-Greece, S-Bulgaria, Macedonia). The main distribution is in Asia between Turkey and W-China.